Safety is always an important issue. Fortunately, mobile technology gives us new ways for making sure that the people we care about remain safe and sound. 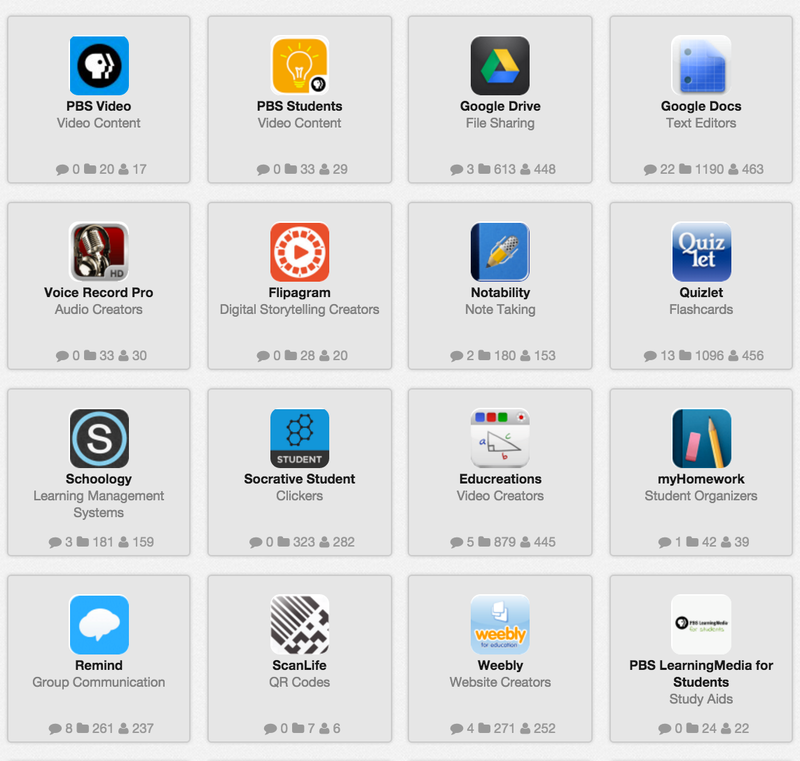 Here are some notable apps that can help. Allows parents to remotely lock their children's phones if their ignore their parents' calls. Allows mobile device holders to safely and securely show, via GPS, their location to trusted people. Allows mobile device holders to quickly alert trusted people and local authorities in case of dangerous situations. Provides step-by-step instructions and videos on safety and first aid issues. This is curated by daycare provider Cheyenne DeVore. This one is curated by public school teacher Lori VanHouten.